Story: Before there was Amityville, there was Harrisville. 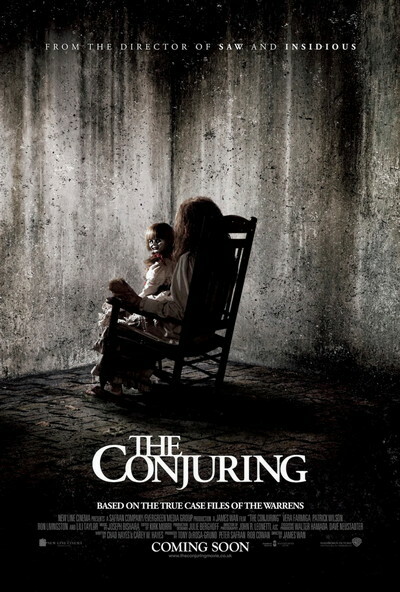 "The Conjuring" tells the true story of Ed and Lorraine Warren (Patrick Wilson, Vera Farmiga), world renowned paranormal investigators, who were called to help a family terrorised by a dark presence in a secluded farmhouse. Forced to confront a powerful demonic entity, the Warrens find themselves caught in the most horrifying case of their lives.